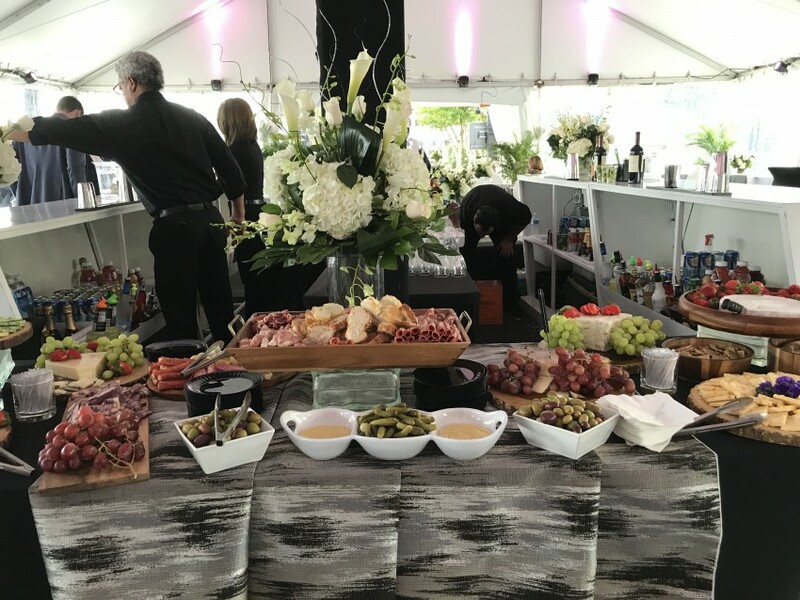 ES offers Servers, Professional Bartenders, Bar-Backs, Food Runners, General labor To Set up and Break Down, Banquet Captains, Day of Coordinators and Wedding Planners! With over 15 years experience, we bring you the very best traveling staffing company for all of your events. At Elegantly Served, we are trained and dedicated in many types of special events, from large banquet hall receptions to small formal dinners in the privacy of your own home. "Our goal is to not only service your guests with the utmost service and respect, but also to take the burden off or you as the host/hostess and let you and your family enjoy your special event day!" Very nice people, my experience was great; team came in time to help set up and stayed an extra hour ( I paid extra) to help clean up. All my guests also liked them very much. They were very courteous and respectful. I would differently hire them again. Thank you so much for your kind words! It was a pleasure working with you and your beautiful family. Everyone was so sweet and welcoming. We hope to hear from you for future events. Corena and Kim were amazing! I didn't have a bridal party to help with the setup but these 2 ladies joined our family for the weekend and really made this wedding happen for us. I have zero complaints, just good things to say. Highly recommended and a great value as well for the price. I would choose them again a million times over. They did an excellent job, working nonstop, and attacking every issue with a level head and creative ideas. I couldn’t be happier with the service provide. They both went above & beyond to make my event run smoothly. Were there early and stayed to help with clean up. Super attentive and professional. I really couldn’t be happier. Will definitely use Elegantly Served again in the future!!! Thank you so much for your kind words Leidy! It was a pleasure to work with you. So happy for your family and baby Alexa. Many blessings from us to you. We look forward to hearing from you in the future! I had all the help I needed for my event. Waitstaff was very professional and for the first time in many years, I could completely concentrate on my guests. 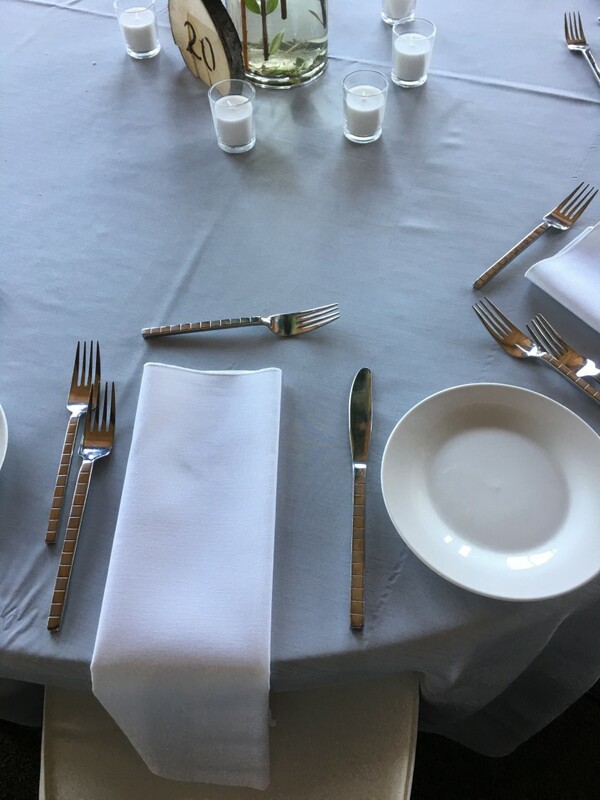 Guests were impressed by the service too. Thank you, will definitely book you again! Good Morning Maya, We thank you so much for your kind words! It was a pleasure to work with you from myself and our staff. Your guests were amazing and it was an exceptional night for the staff to witness such a beautiful performance. We hope to hear from you soon! 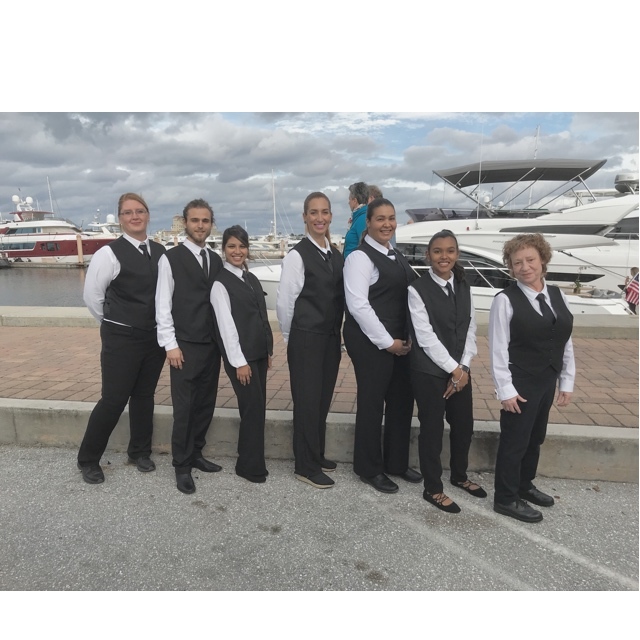 Our servers were professionally dressed, arrived promptly, and were well organized and thorough. They made hosting our event flawless, and we would absolutely use them again. It was a pleasure working with Elegantly severed SoFlo, the service was great I have no complaint. The service provided by Elegantly Served SoFlo was perfect. Kim and Fernando were amazing to work with. I look forward to utilizing their services for our next function. It was really easy to book with Elegantly served. Their prices are very reasonable and the attendant that they send me was great! She was the only reason that I could enjoy my party and my friends. I'm already recommending them to all my friends and I will definitely use them again in the future. In a week's time we were able to put our holiday party together with the help of Elegantly Served. Both Kim and Fernando made the event easy and pleasant so we could enjoy the company of our guests. Definitely recommend. Kim and Ceci were both excellent! The entire booking process was so simple and Corena was always on top of everything. Kim, our attendant was timely, professional, and very pleasant to work with. Highly recommend the service! Kim arrived promptly with a big smile and great energy. All went well and I actually had time to enjoy my guest. I will definitely do this again. The servers were amazing. They did not hesitate to pitch in and help wherever or whenever there was a need. They were efficient, courteous and fun. I would recommend them to my family and friends without hesitation. These girls blew us and our guest away! Their attention to detail was over the top. Throughout the night I continued to receive reports from our guests on everything the staff was doing to make our event flow seamlessly. I didn't know what to expect, but after the first 5 minutes, Corena put me at ease by asking me questions that related to the event and how she could be of help. Her and her staff are young and full of energy. They look like they are seasoned in what they do as they perform their jobs effortlessly. I feel fortunate to have contracted them as servers for my daughter's wedding. I can't imagine how it would have gone without them. "So incredibly impressed" does not sum it up. Thank you Corena and staff. You're awesome! 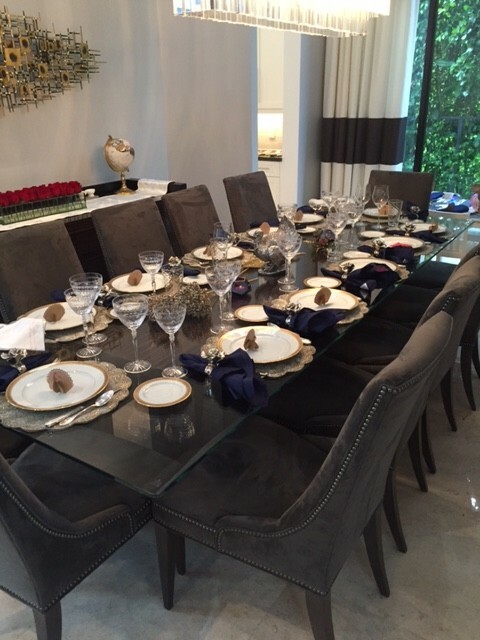 We couldn't have done it without Elegantly Served SoFlo! on time, very professional, and happy to jump in and help with whatever she could. She really put us at ease and allowed us to relax through our meal with our guest of honor and free up our time to handle other important tasks. 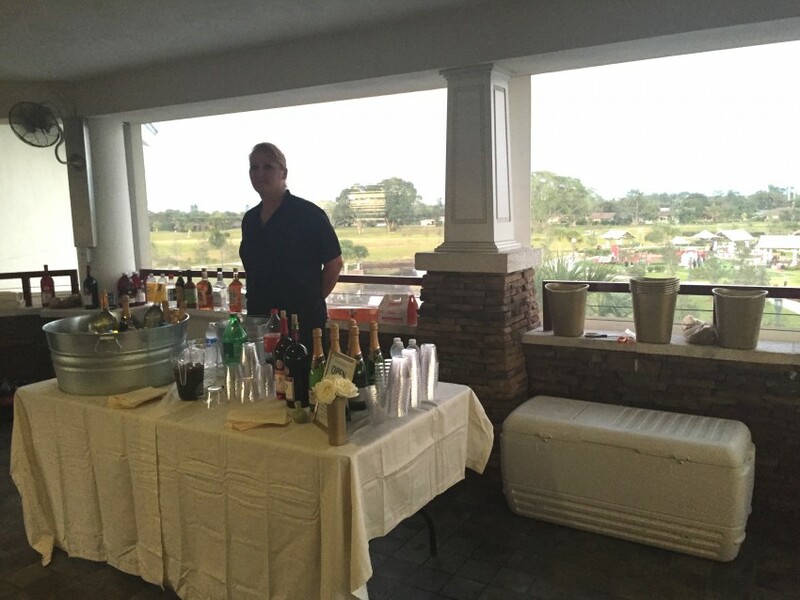 Elegantly Served SoFlo was the perfect addition and helped to make our party a success! These guys were awesome! They completely had our backs and worked very hard to make our party amazing. Great job guys!! !